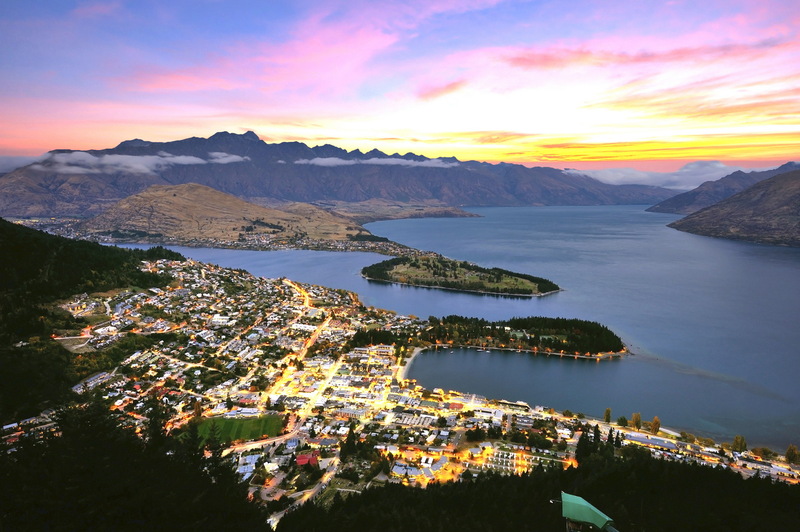 McKay is proud to announce that the Queenstown Lakes District Council has awarded McKay Ltd an up to eight-year contract to maintain and renew both QLDC and NZTA street and amenity lighting across the district. The contract is to start on the 1st of May 2019. This contract follows the McKay team’s success in the completion of an upgrade to 1900 P-CAT streetlights to energy efficient LED’s for QLDC over the past 6 months. The council sought responses for the lighting maintenance and renewals in January 2019 and awarded the contract to McKay in April 2019. Part of McKay’s original LED upgrade required McKay to obtain the necessary certificates and approval to work on the local lines authorities network, which the streetlight are connected to. Through the 20 years of industry experience and existing streetlight contracts held by McKay in the North Island, the process was executed quickly and without delay. This contract signals McKay’s return to the South Island after 43 years and represents an exciting time for the company. McKay previously had operations in the South Island following the construction of the Aluminium smelter in Bluff for which McKay provided the original Electrical construction work. During this time McKay considered opening a branch in Queenstown in 1976 but decided against the decision, turning down the purchase of a property for as little as £500. McKay Ltd is originally a Northland based company with head office in Whangarei, and offices across the North Island including Northland, Auckland, Hamilton, Rotorua, Kawerau, and Gisborne. As a multi-disciplined electrotechnology company providing industrial, infrastructure, commercial and marine services, McKay recently debut on the EY Top Ten Companies to Watch list, as a result of over 52% growth in recent years. With more than 400 staff operating in New Zealand and overseas, McKay is considered New Zealand’s largest and most successful privately owned electrical contracting business. McKay has largely been driven by significant new business in New Zealand across all of the McKay market sectors, showcasing organic growth through long term maintenance contracts and key strategic capital projects.